The only other friendly will be against foreign opposition at Molineux on August 7. Ticket details have been confirmed for most of Wolves’ pre-season fixtures in July. Wolves played Bohemians in Ireland three years ago. Wolves will play Bohemians in Ireland as part of a four-day tour in July. 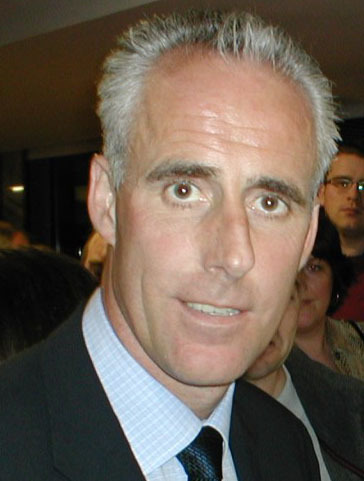 Mick McCarthy and his squad will be over there from July 14-17 and are set to play Bohs on Saturday July 17 (3pm). 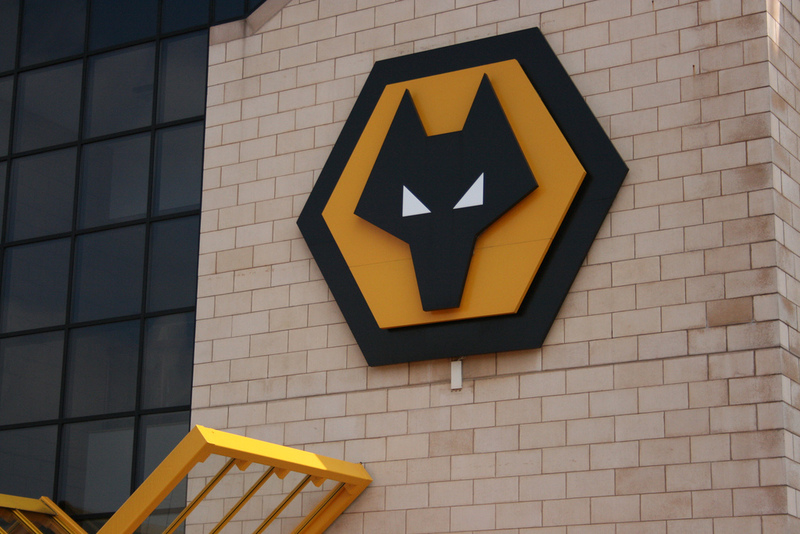 Another friendly has been been confirmed with Wolves travelling into Europe to play Charleroi on Saturday July 24. *Wolves’ development squad are going on a short tour of Northern Ireland. A benefit match for Daniel Wright against Glenavon (July 17) has been arranged. 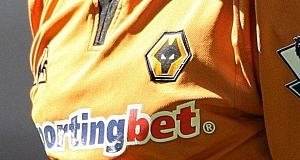 Wolves have announced four pre-season friendlies due to take place this summer. 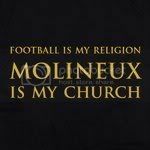 Wolves will more than likely play some kind of foreign opposition at Molineux a week before the season starts as they did against Real Valladolid last August. More games are expected to be announced in due course but here are four games already confirmed.